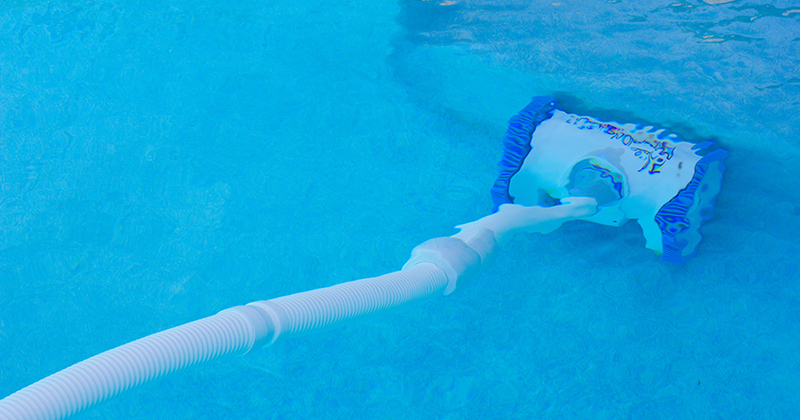 In the interest of saving a buck, it can be tempting to use leftover pool chemicals to maintain your spa or swim spa. At a glance, pool and spa chemicals appear to share similar ingredients, which begs the question: which chemicals are suitable for my swim spa? And can I use pool chemicals in the spa? Fear not – we have the answers! First things first, a swim spa is the best of both worlds – halfway between a traditional pool and spa. Swim spas are much smaller than the average pool which means they can be heated like a spa and allow you to swim continuously against a jet current. Pretty neat, huh? But, just like a spa, the heated water can become a breeding ground for harmful bacteria if not managed properly. So the question remains, can you use spa chemicals in a swim spa? Keep in mind both swim spas and spas are optimised for different water types, depending on your preference. We’ve all heard the warning that using pool chemicals in your spa or swim spa is a sure-fire path to disaster! But have you ever wondered why? Basically it comes down to a few major differences in size, water temperature, pH and the jets. Compared to a pool, the ratio of people to volume of water is drastically different to in a spa, prompting unexpected spikes in pH. A jump in pH can cause the water to become alkaline and cloudy, leading to scale build up in your spa. This problem is then intensified by the water temperature. If the pH level becomes too low, the water will become acidic, irritating the skin of swimmers and causing corrosive damage to your spa or pool. The risks involved highlight the importance of using the correct chemical products for your pool and swim spa. At BioGuard, we recommend checking your pH levels regularly. A healthy level should be around 7.5 on a pH scale of 0-14. Visit a BioGuard Approved Retailer for free water testing and advice on how to take care of your pool, spa or swim spa. For more great water maintenance tips, visit out Facebook page!